Planet Earth turning into Mars: Red sand storm hits New South Wales | We Seek the Truth! 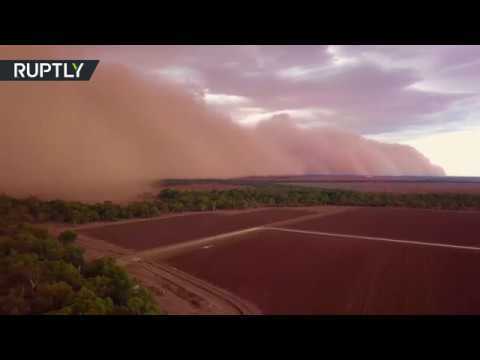 The sky turned radin the outskirts of Hillston on Wednesday, as a dust storm swept across the southeastern Australian state of New South Wales (NSW). The cause of the Mars-like conditions were reportedly strong winds which picked up dust from the ground and blew it around. Health officials urged locals to stay indoors.